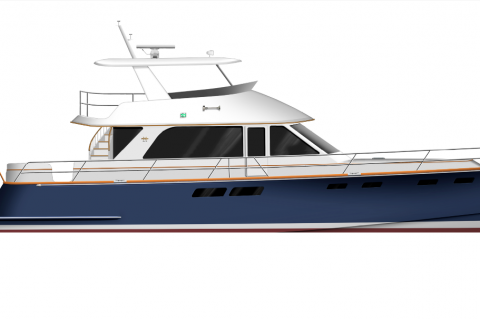 Hunt Yachts presents two lines of efficient, high-performance powerboats designed by C. Raymond Hunt Associates. 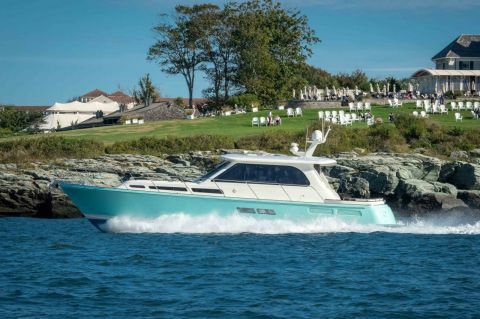 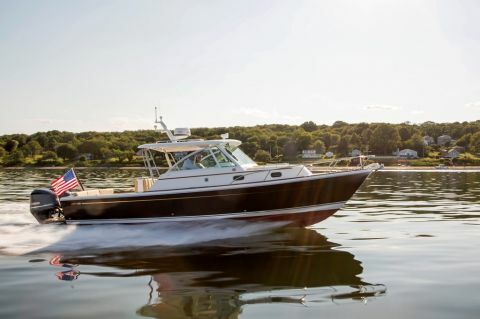 Each model delivers the legendary sea-keeping, rough-water capability and dry, comfortable ride of the authentic Hunt Deep-V hull, the eye-catching and timeless appeal of “Hunt style”, and the opportunity for owners to personalize. 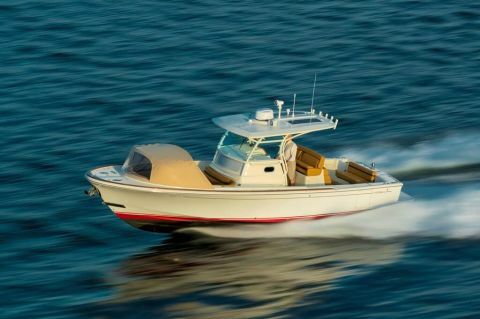 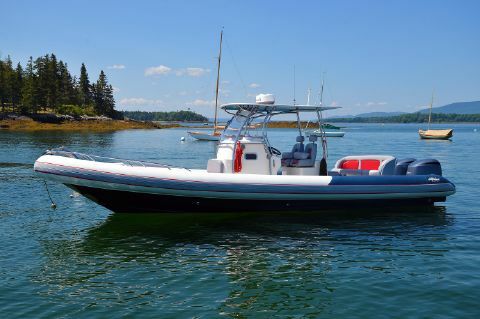 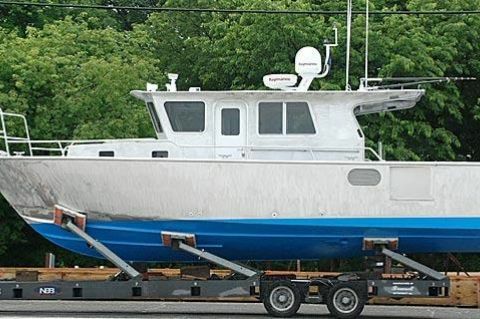 Unlike mass market boats, Hunts are unique in that each has been built to order, customized to the owner’s needs and desires. 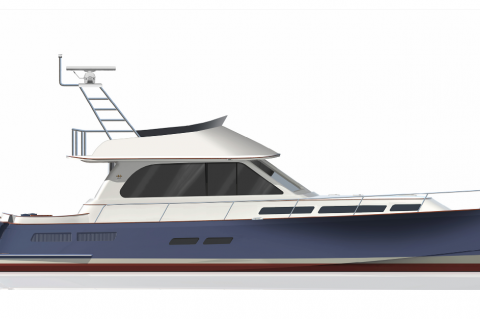 The Coastal Series includes models from 25 to 36 feet. 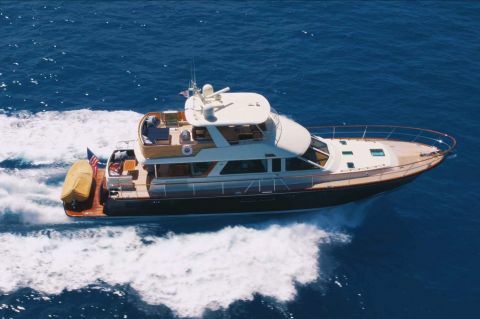 The Ocean Series includes yachts from 46 to 80 feet. 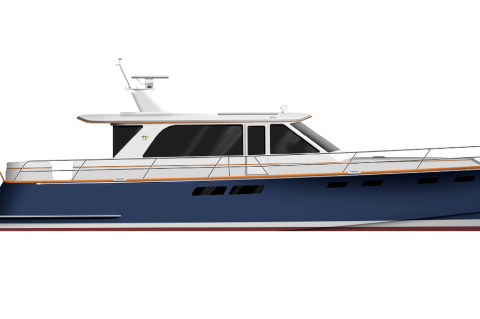 The Ocean Series yachts are built in Taiwan by Global Yacht Builders. 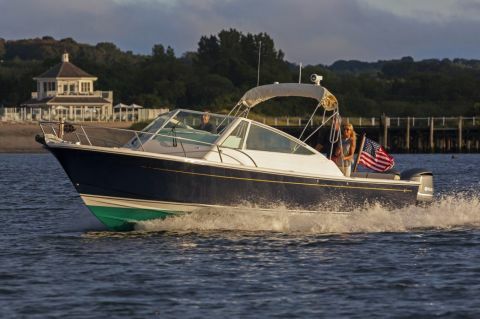 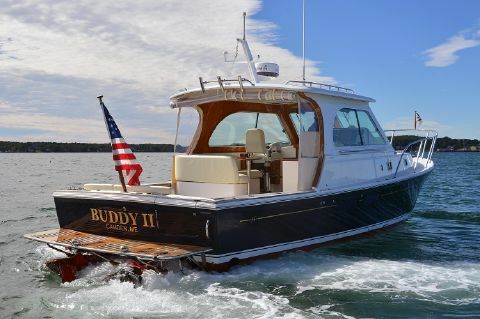 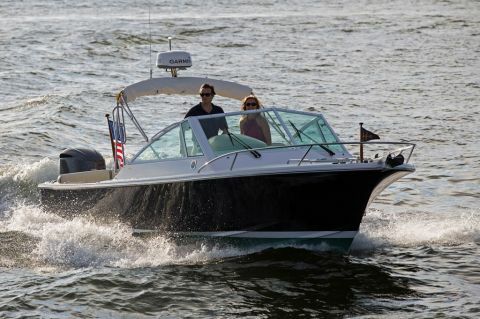 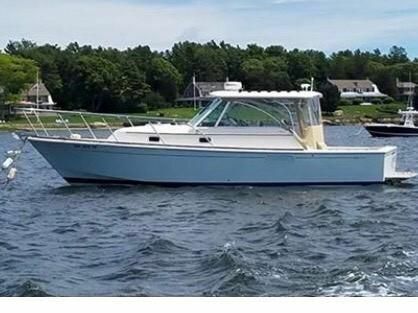 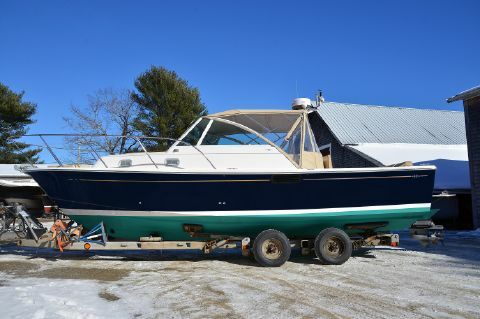 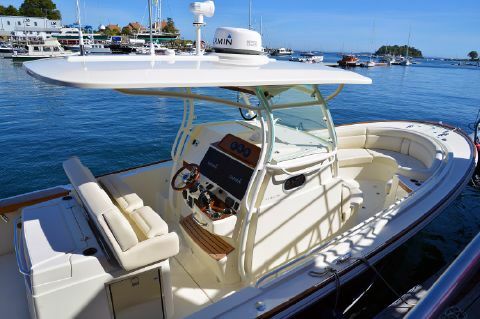 Hunt Yachts was acquired by The Hinckley Company in 2013 and Hinckley’s service network provides support for all Hunt products.